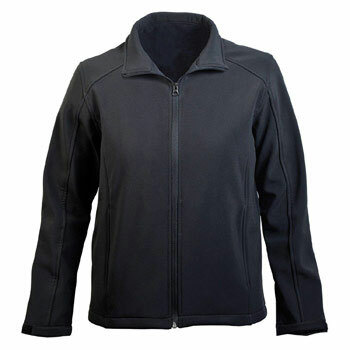 Designed with clean lines, this durable, reliable softshell provides great value. This superior fit shell boasts quality fabric designed to deliver warmth and comfort; It’s a perfect choice for corporate uniforming or casual wear. The clean silhouette and traditional black colour make this jacket as attractive as its price.